Your employees are your most important asset for running your business and keeping it profitable. Research indicates that illness or a death in the family is the second most common problem which affects workplace performance. (stress is #1). When a death or other serious crisis occurs, on average it impacts the lives of more than 25 other people. Connect with me to set up a no obligation call. 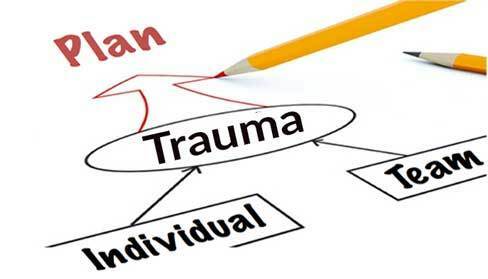 Workplace trauma which includes grief and loss, can affect the individual or the entire team. Handling loss at work is challenging on a personal and professional level. Link to our site to see our workshops and training solutions for managers, teams and individuals.